Disney’s big push to reach TV and movie consumers in their own homes, even those who have cut the cable cord, is coming in 2019. It’s still unnamed. But exactly what will be on the streaming service is coming into focus and, to no surprise, it will include plenty of Marvel content. 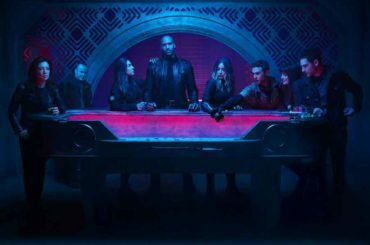 We’ve looked at some of the content that’s expected to appear on Disney’s new Streaming Service, and it’s always been assumed there would be some Marvel shows as part of its mix of entertainment options. Variety has an exclusive scoop on exactly what that content will be as shows move into production for the 2019 debut of the service. 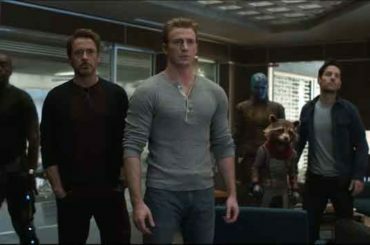 According to the report, Disney and Marvel are planning a number of limited series focused on some of the more popular characters from the Marvel Cinematic Universe. 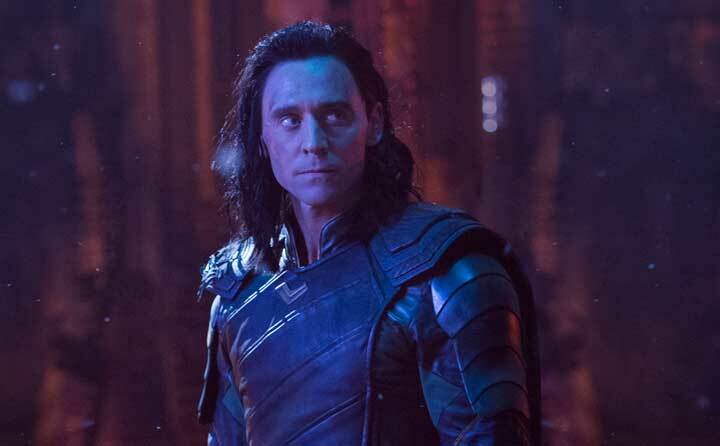 Some of those characters you wished had their own stand-alone movies, like Loki or Scarlet Witch, could get their own multi-episode arc instead. 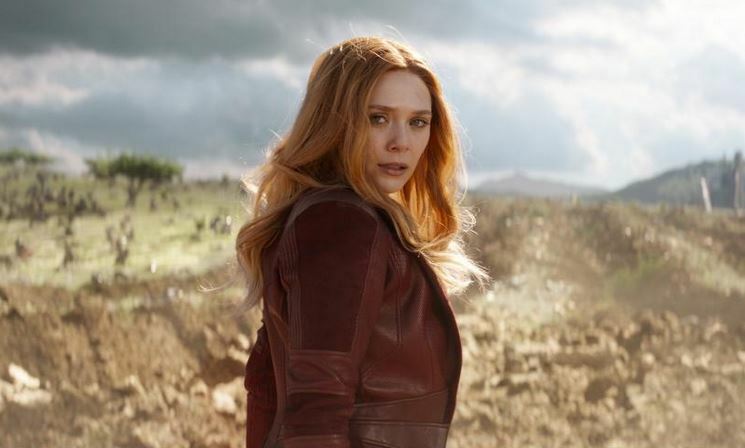 These roles are closely tied to the actors who portrayed them on the big screen, so it’s expected that Tom Hiddleson and Elizabeth Olsen will return to play those characters, similarly with other characters. 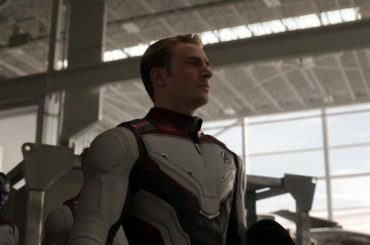 These productions are expected to be cinematic in scale and produced by Marvel Studios, not Marvel TV, so they fit more closely into the stories that are woven for the Marvel Cinematic Universe. Other Marvel TV shows may exist in the Marvel Cinematic Universe, but the influence only goes one way. Events in the movies impact the TV story lines, but not the other way around. These series will probably be ‘canon’ in that the events in them might have repercussions on the big screen. Which of these characters to you think deserve their own movie or limited series? As a subscriber to Netflix and Amazon myself, I’m a big fan of these limited series. All the episodes usually drop at once, meaning you can binge them over a couple days if you want. At 6 to 8 hours in length, they allow for more complex storytelling than a 2 hour movie and deeper exploration of the character’s motivations, flaws, and strengths. 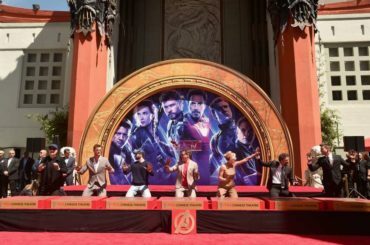 The move to put many of its titles on a streaming service is a gamble for Disney, but they feel like they have to meet their audience where they are. And they are increasingly on Hulu, Netflix, and Amazon. 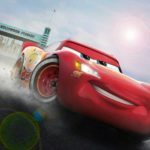 Disney smartly realizes they won’t have as much content as Netflix or Hulu out of the gate and plans to price their service lower out of the gate. Does the addition of big name Marvel super heros to Disney’s streaming service make you more likely to subscribe when it debuts? Previously: What shows and movies are expected to come on Disney’s Streaming Service.